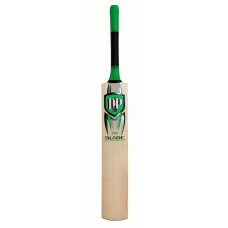 Protective cover for your bat Available for Vector LE, Vector 900, Vector 500 and Blade UPP bats ..
A more traditionally shaped bat made from Grade 2 and 3 English Willow. 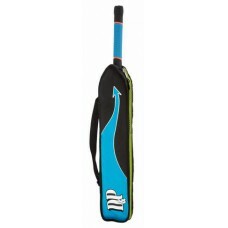 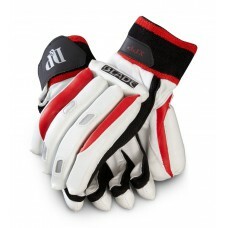 This is a great bat for all..
- Full leather palm with lightweight PU high density foam protection. 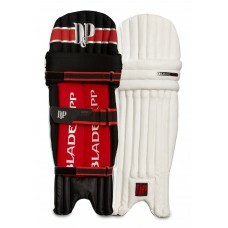 - Excellent value for money. 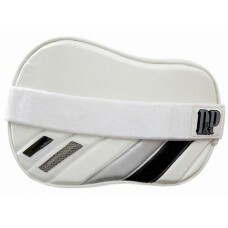 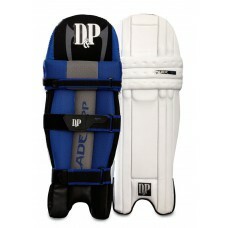 ..
- Fully ambidextrous pad - Amazingly light and comfortable - Manufactured using the .. 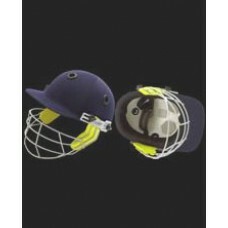 Using high quality English Willow and handcrafted to your individual requirements or taken from our .. 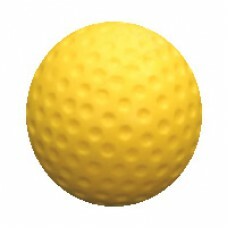 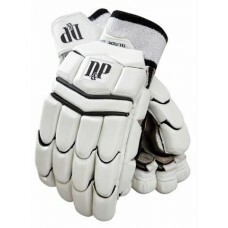 Size: Mens This item is dependent on availability from our suppliers ..
- All new glove for 2012/2013! 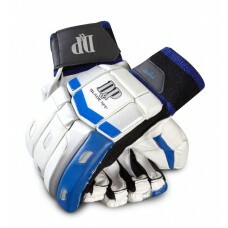 - The ultimate in cricket batting gloves. 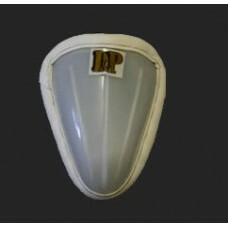 - Premier s.. 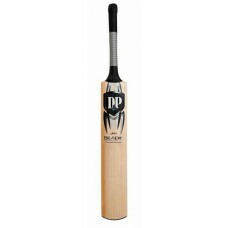 The ultimate in cricket bats. 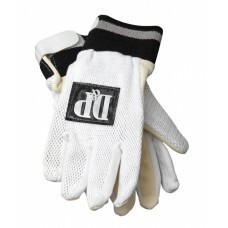 Handcrafted to your individual requirements or taken from the bat mak..
- Part leather, part cotton palm with traditional sausage shape fingers. 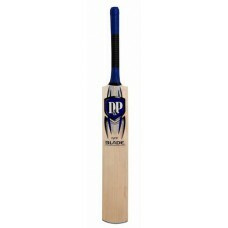 - Ideal for entry level ..
- Designed for entry and intermediate level cricketers - Easy clean PU face - Ambidextrous design ..
Cricket ball for bowling machines This item is dependent on availability from our suppliers ..